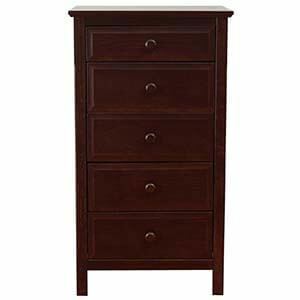 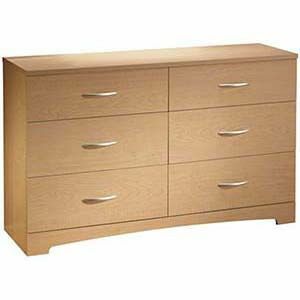 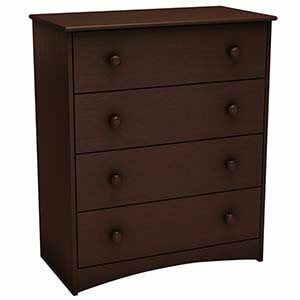 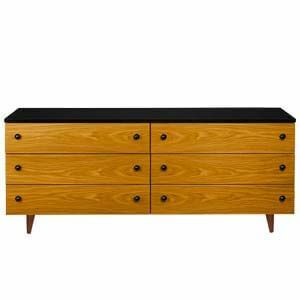 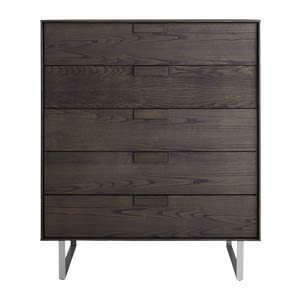 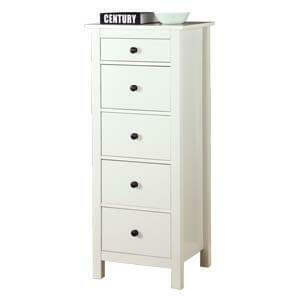 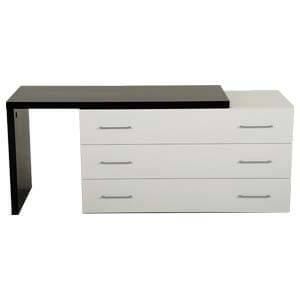 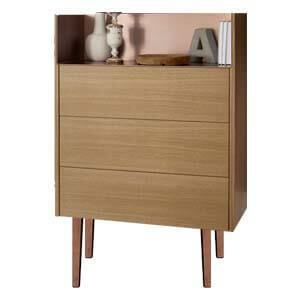 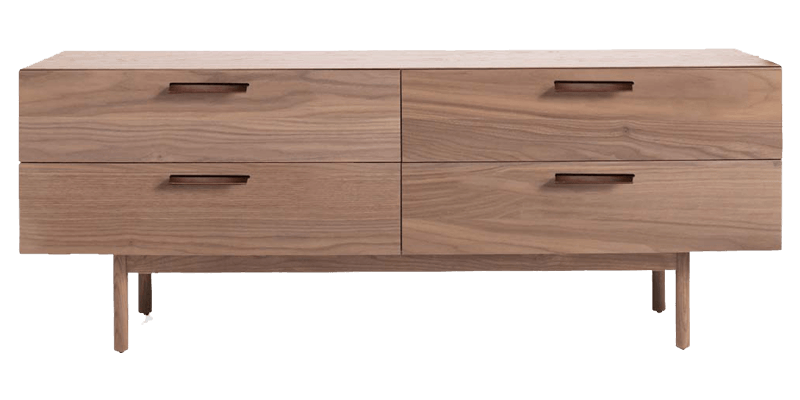 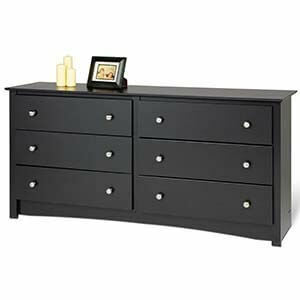 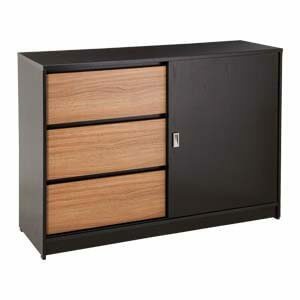 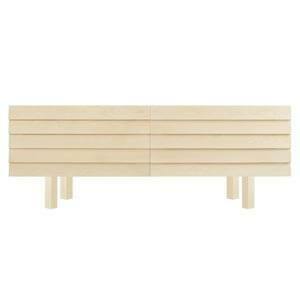 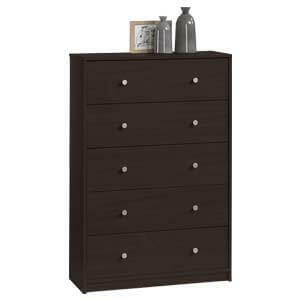 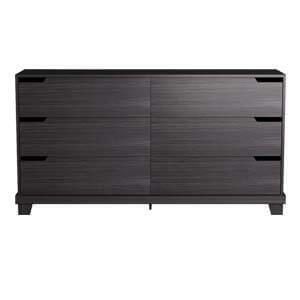 Contemporary styled, this wooden Long Chest of 4 Drawer compliments the storage needs of your household efficiently. 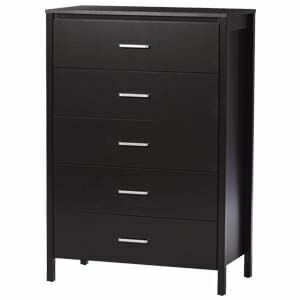 Handmade and straight lined, it features a laminated flush edge top housing four retractable storage drawers having metallic pulls. 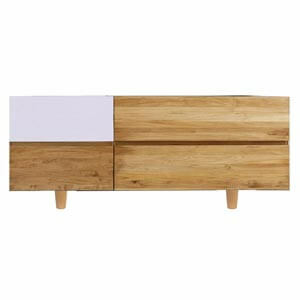 Rounded wooden legs ensures sturdy support.